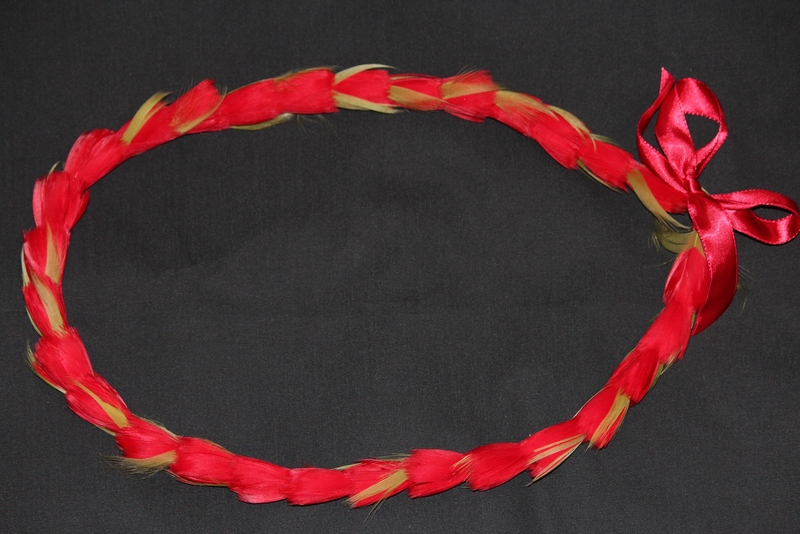 the following day to thank me for the lei. He said his daughter really appreciated it and she was saying thank you in the background during the call. I’m glad it went to someone who appreciated it! Gallery | This entry was posted in Feather Artwork. Bookmark the permalink.